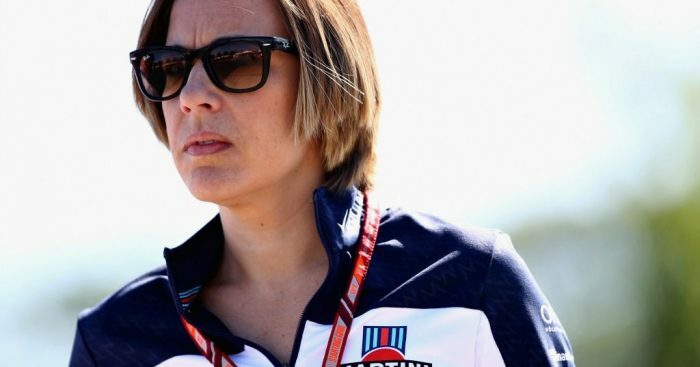 Deputy team principal Claire Williams has said it has come as “an enormous shock” to see Williams struggle this season. Williams have been firmly rooted to the foot of the Constructors’ Championship standings with just seven points to their once mighty name. 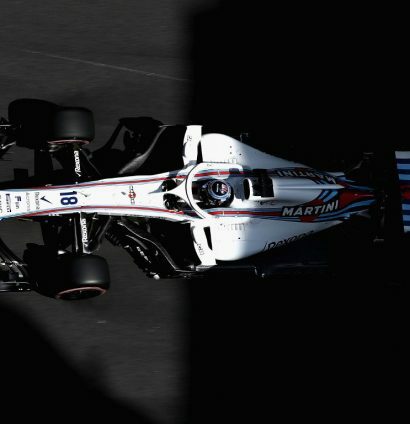 Lance Stroll and Sergey Sirotkin have regularly been racing against each other at the back of the grid in a FW41 car that has been way off the pace all season long. 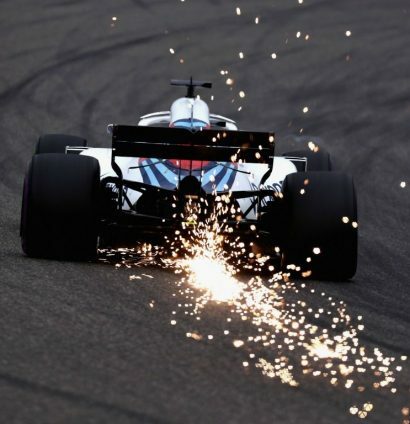 However, Claire Williams has said the team were optimistic heading into the 2018 campaign and is surprised to see them struggle so much. “It’s been an enormous shock actually,” Williams told the official Formula 1 website. “I fully expected to come into this year in a much better place. I think we all did, and probably a lot of fans of ours around the world thought that we were going to be coming out with a much quicker race car. “That was the expectation, so when we got to testing, we didn’t even have to wait till Australia to really realise that that wasn’t the case. “As the season has progressed, certainly in the earlier races, it was an enormous shock,” she added. “I couldn’t quite believe that Williams was repeatedly finding itself down at the bottom of the grid, either in qualifying or the race. “And I don’t think I’ve quite gotten over that shock yet. Williams would not be drawn into the game of finger-pointing but is proud that the team have continued to stick together through thick and thin. “Clearly there are a number of issues at play but I’m not a one to air dirty laundry,” she said. “One of the things that I’m proudest of this year is that the team has really stuck together. “We could have imploded, we could have all started a load of in-fighting, we could have sacked half the people, but that’s not the way that I wanted this to play out. “Of course we’ve had conversations, and we know the clear areas of weakness. “I think probably the world can see the biggest areas of weakness for us, and of course there has to be accountability. We have to look at where we’ve gone wrong. “Probably aero we went wrong with, cooling we went wrong with, but there are many other factors at play. “You don’t find yourself sliding back from P5 to P10 in the championship without a lot of other things at play as well. Williams concluded by saying that the team are determined to put things right again and help create a brighter future. She said: “All I can say is we’re doing every single thing possible to make sure that we address every single problem that we have in this team in order to make sure 2019 is better for us.